Christmas brings friends and families together. It’s time to relax, enjoy good food. Traditional Finnish Christmas buffet and Sauna in the Christmas Eve prepares you for the excitement of waiting Santa Claus for a visit. 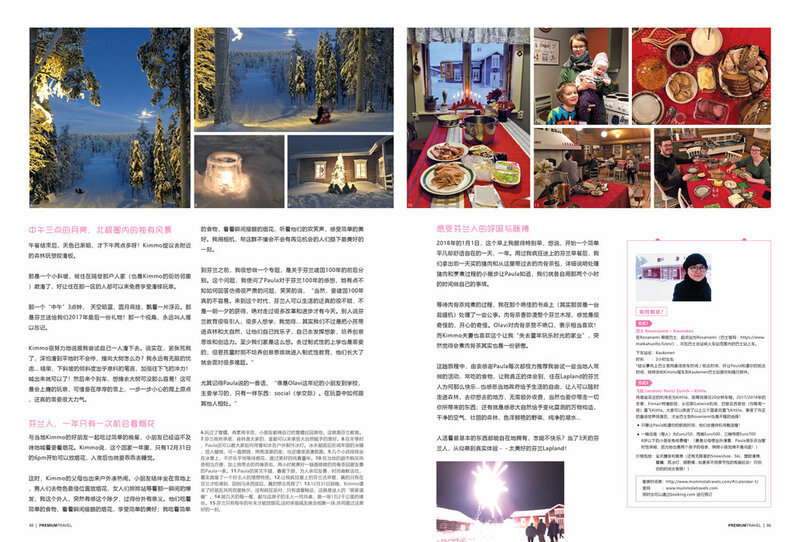 Experience Mummola Christmas with us between 23.-26.12! Longer stay is also possible. Accommodation, the rustic forest/reindeer cottage is best suitable for individual travellers, small family or group of friends between 2-4 people.